It’s now official: There are more women graduating from universities than men and the gap is growing. Just 75 years ago this trend would have been hard to believe. At universities, women were very much in the minority. Most women didn’t pursue higher education but planned on a life of raising children without a career. Now two parents working is the norm. Still, kudos to all the women who make their full-time job raising kids. This is the most important job in society. It’s an unofficial truism if you want something said ask a man. If you want something done then ask a woman. It seems that in academics women are getting more done. But Utah is a bit of an anomaly. Men in Utah are still the ones largely in positions of power, which is why there is a lot of talk about what should be done, without anything actually getting done (air policy?). 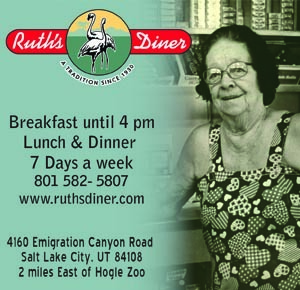 There aren’t many state leaders or CEOs who are women, our state is largely patriarchal: Utah’s first woman governor was given a nice eight months in office and we only have had two SLC madame mayors. More women should be involved in local politics. Men may lack the touch for creating beautiful cities. A woman named Jane Jacobs pointed out how in the sixties city planners were destroying the social fabric by “modernizing” everything. Cities, towns and communities should be grown organically from the grass-roots. Women understand this better than men. Also, women are good at organizing people and utilizing the social skill arising from keeping track of gossip. These two things together constitute key components of a community. Men prefer talking about things, women prefer talking about people and making people comfortable. There are some exceptions to this rule, but gender differences are largely biological and it’s hard to argue with biology. 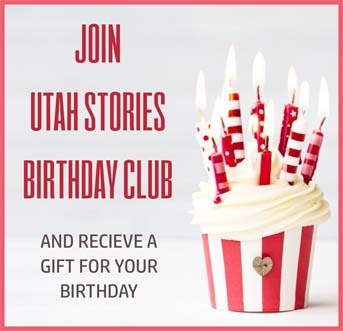 When I learned a few years ago that that most of the readers of Utah Stories are women, I was a bit shocked. Inadvertently we write a lot of stories about men. Inadvertently we write a lot of stories about men. I also learned that the best stories come from old men with long beards, but it’s women who point out these men and tell us to write about them. It’s always women who offer compliments and encouragement. Men offer criticism. Both are necessary but the former sure keeps us going. Women are now officially outnumbering the men in the Utah Stories office. They are organizing our festivals, they are selling our ads, they are writing our stories. So we pay homage to them in this issue and for that matter, in every issue. 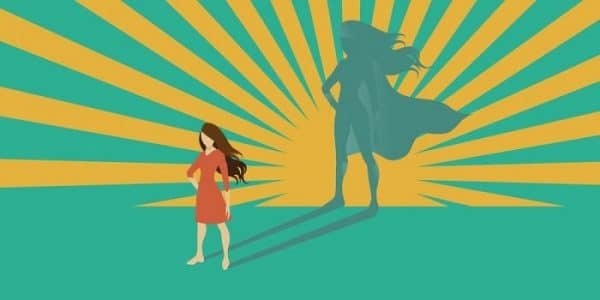 This month we are featuring wonder women who deserve our recognition and who make a difference in their respective communities. Cheers to the ladies!